Zest Interiors is the place the come if you are looking for the perfect living room furniture. 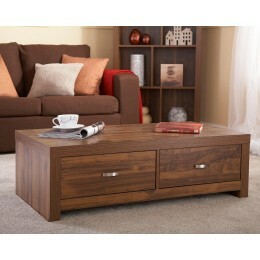 We sell a whole range of living room furniture that is of great quality and comfort, and at affordable prices. Everyone wants a homely and comfortable looking living area; here at Zest Interiors we give you just that! We sell extremely comfortable sofas made of the finest leather, which we can guarantee will not disappoint you! Settees and sofas are the heart of your living room so you want to be sure you’re investing in the best style and quality. Whether you want a 2 Seater or a 3 Seater, you will not regret purchasing a fabulous fabric or leather sofa from Zest Interiors. For those that want to make the most of their space, take a look at our sofa beds which provide the seating you need and space for an extra body or two when friends or family come over. We even sell Chesterfield sofa beds! Why not buy a matching armchair to complete your living room? 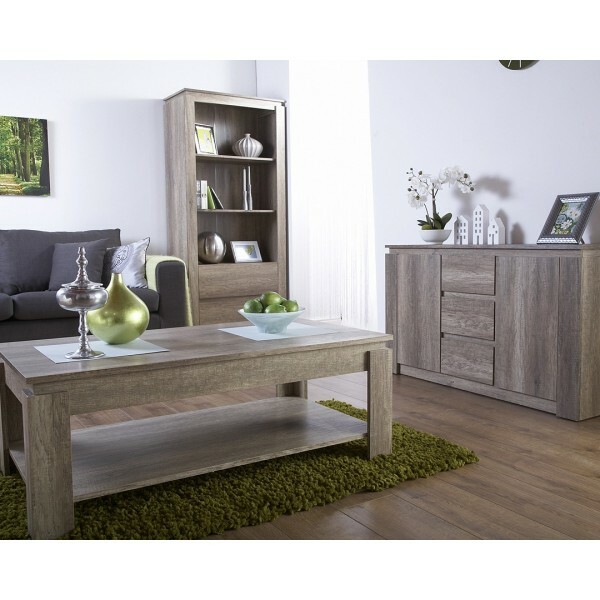 At Zest Interiors we stock a wide range of living room sets that include one or two sofas and a matching chair for a complete look in your home. All our arm chairs are extremely comfortable, affordable and best of all – they’re high quality, so you don’t need to worry about forking out for another armchair in a few years’ time. Strong, durable and available in a variety of colours and styles, we’re confident you’ll be able to find your perfect chair in our selection of living room furniture! For those of you who enjoy reading books but are running out of space to put them, take a look at our bookcases and shelves! We have a range of different designs and styles so you can find the perfect fitting for your home. We provide all the living room furniture you need here at Zest Interiors! So if you’re shopping for living room furniture that is high quality without the associating price, come to Zest Interiors. Shop for living room furniture online or call into our Showroom for a browse and the chance to talk to our friendly sales advisers. This modern stylish coffee table is finished in a unique pleasantly toned Acacia wood effect which c..
0 Comments To "All the Living Room Furniture You Need at Zest Interiors"